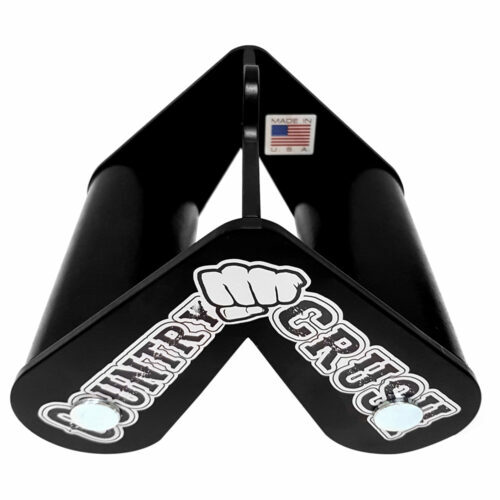 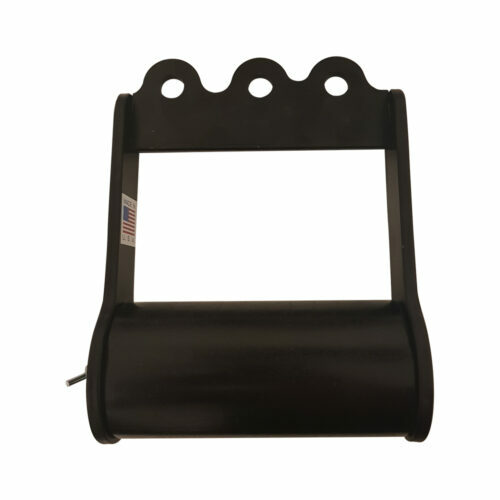 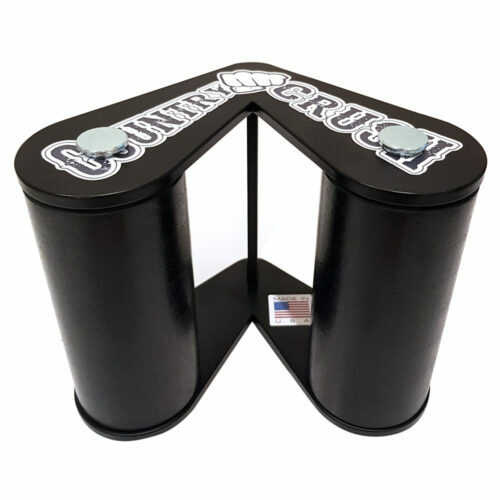 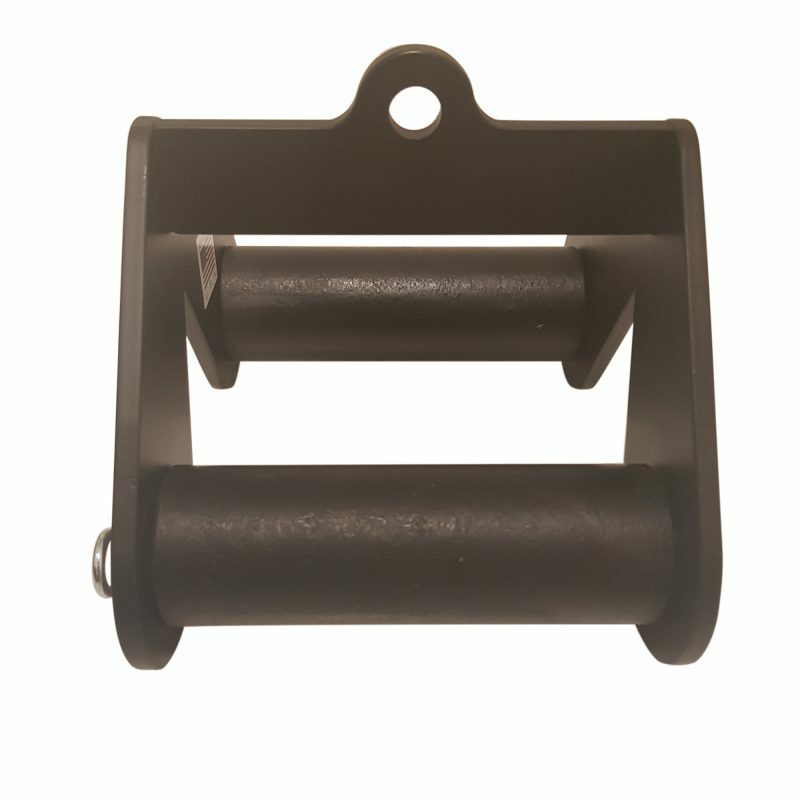 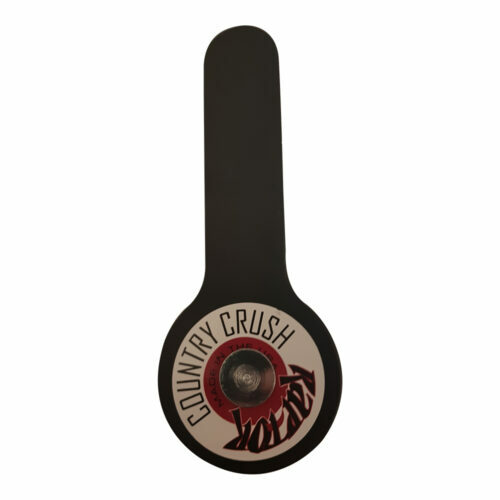 Country Crush Handle – Mini 1.75inch handle is great for gym use, armwrestlers, powerlifters, and strongman. 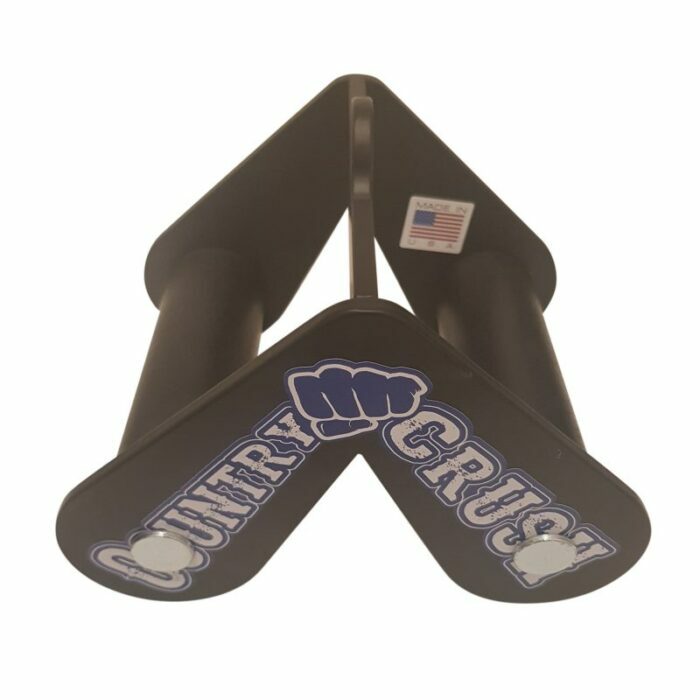 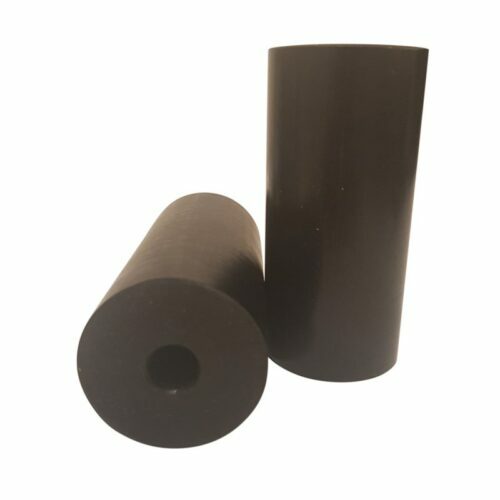 The grips can be interchanged with larger grips. 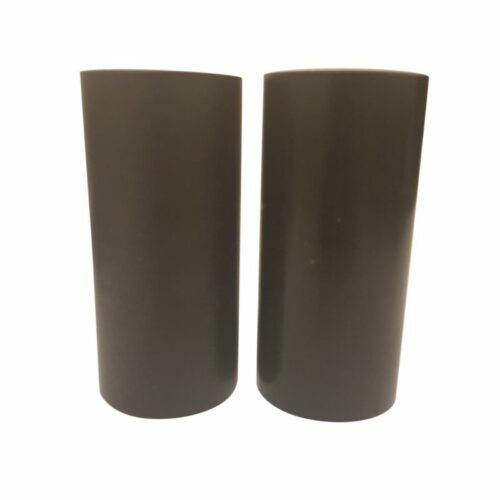 Original, Mega, Monster, Cone, or Block.